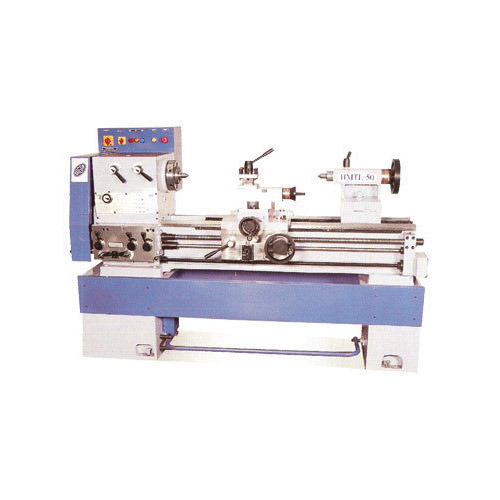 Keeping in mind the precise demands of clients, we offer a wide range of Lathe Machine. These machines are widely demanded by clients owing to its optimum quality, robust design and dimensional accuracy. Technically advance range of our machines is admired for their longer functional life.